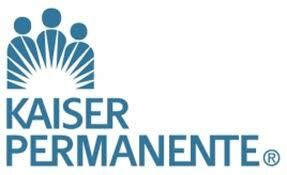 Kaiser Permanente of California just announced its rate increase for grandfathered plans in 2014 to be 7.1%. This unusual and early announcement was released to better help policyholders decide if they want to keep their plan or switch from their plan to one of the new ObamaCare metal plans known as the Bronze plan, Silver plan, Gold plan, and Platinum Plan. A grandfathered plan is one in which the person was enrolled in prior to March 23, 2010. If you are unsure if you have a grandfathered plan call 800-930-7956 or contact Medicoverage. I was shocked this morning to learn that my Kaiser co-pay had increased 50%, from $30 per visit to $45. Unfortunately, my Social Security income has stayed the same.